In Montessori education, one of the main features is using all of the senses in an educational environment. By creating situations where children learn using more than one sense, they are able to remain engaged and retain their learning. Visual discrimination teaches children to differentiate between forms, colours and sizes. Learning to differentiate helps children to sort and it’s taught through objects that can be “sorted” or interacted with in different ways. Touch is a huge part of Montessori learning. 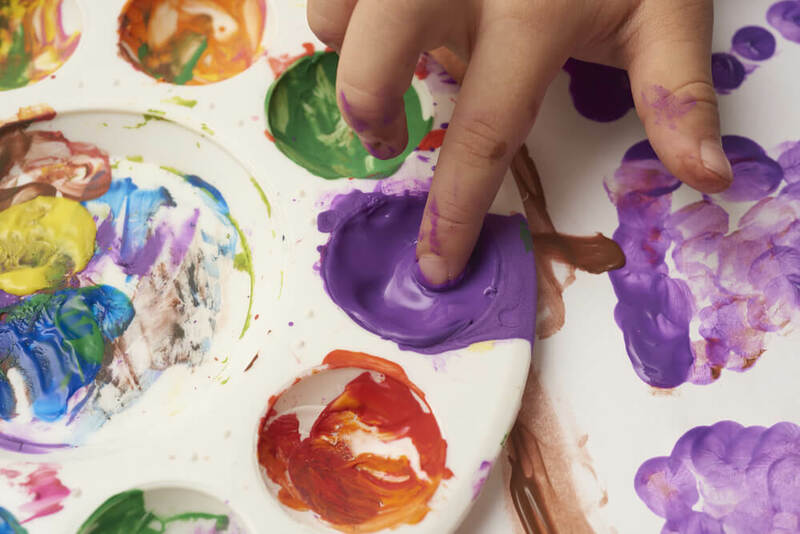 In the classroom, we make as many tactile options available to children as possible, and encourage them to communicate what the object feels like: soft, scratchy, smooth, bumpy and more. We teach children to identify an object without sight, smell or sound. By removing these options for learning, it strengthens others. We often do this in the classroom by placing an object in a cloth bag and they feel it with their hands to determine what it is. Similar to touching an object, baric learning helps children to tell the difference in weight between one object and another. We use weighted objects varying in size, shape and colour but encouraging the children to focus on the weight of the objects. Teaching children about the difference in temperature doesn’t just teach them about the world around them, but about safety as well. 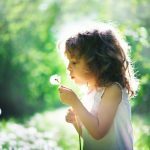 You can teach them about temperature as the seasons change with the clothing they wear or installing an outdoor thermometer so they can begin to connect what they feel with a number. Your children can develop their sense of smell by sorting and matching objects based on the strength of the smell. We teach the vocabulary associated with the smells as well as comparing between strong and faint smells. You can incorporate this into everyday activities like cooking and gardening! Much like olfactory learning, gustatory learning develops the taste buds with trying, testing and sorting various tastes. Mealtimes can become learning experiences and can help your children develop wide-ranging palettes and a varied diet. In Montessori education, we teach children both how to tell different colours apart and how to differentiate between variations in colour. Children learn how much white or black a colour has and learn how to describe colours. The unconscious perception of movement and spatial orientation arising from stimuli within the body itself. An example of proprioception would be our ability to close our eyes and touch our left index finger to our right eyebrow. 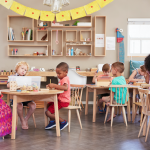 A Montessori education can benefit your children in all of these ways and more. Contact us today to learn how you can start your child on the path to a Montessori education in Guelph.